Which grade are they going into for Fall 2018? If you would like to purchase a VBS T-shirt for your child, please indicate here. Cost: $10.00 paid the first night of VBS. If you would like to purchase a VBS CD, please indicate here. Cost is $5.00, paid the first night of VBS. If you purchase a T-shirt and CD your total cost will be discounted to $13.00. 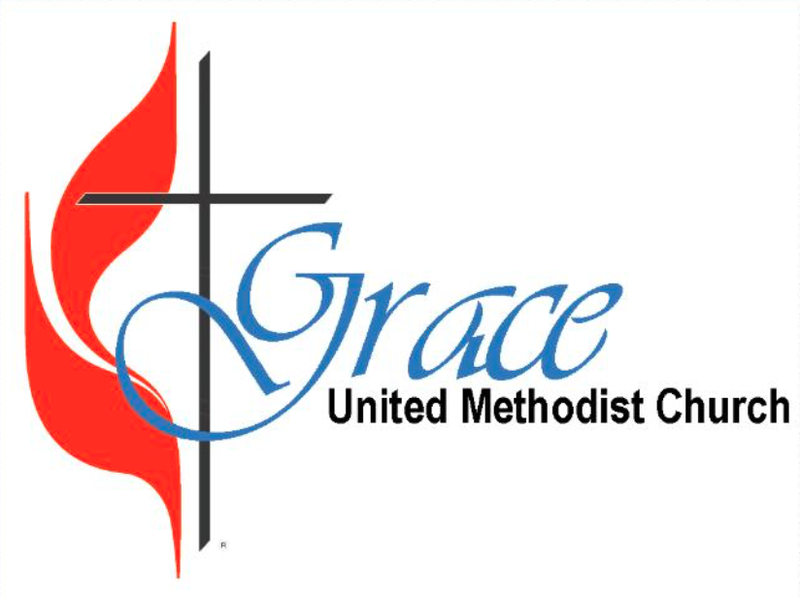 Photo/Image Release - Do you authorize the posting of photographs and/or likeness of your child/children and video, film, and/or photo on the Grace UMC website, Instagram, and/or Facebook page? (Your child's name will NOT be published anywhere!) Yes, I grant permission. No, I do not grant permission. Is there any additional information you'd like to share in regard to your child? If so, please do so here.